Now that fall is knocking on my door, I’ve been consumed with what I can do to decorate, yet stay on a budget! One thing that I’ve seen all over lately are acorn crafts. So, I thought… Why not?!?! I’ve tried a few of the crafts you are about to see already and I absolutely love how easy they were, yet they allowed me to decorate my home for the fall season on a tight budget…which is big time important in this family! You HAVE to try some of these. 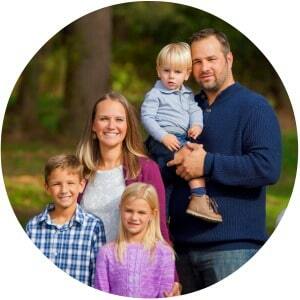 You can even involve the whole family for some fun family time! OK, so this was a super fun one and even the kiddos got involved! Looking on how to paint acorns? Look no further than this article at HomeStoriesAtoz.com! These are great decorations for just about anywhere around your house. You’re sure to find some great uses for these! 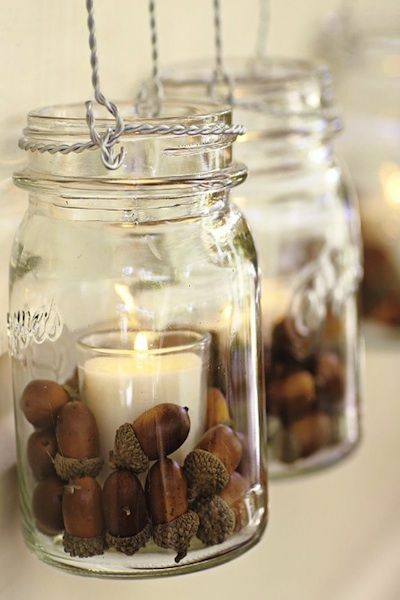 I’m all about rustic looks right now and these acorns in a mason jar surrounding a candle are right up my alley! I found this at Pinterest.com and talk about making a beautiful decoration for next to nothing! If you have some mason jars, you’re all set, otherwise, pick up a few at the grocery store next time you’re there. Candles? Check out the dollar store! I love decorating on a budget! 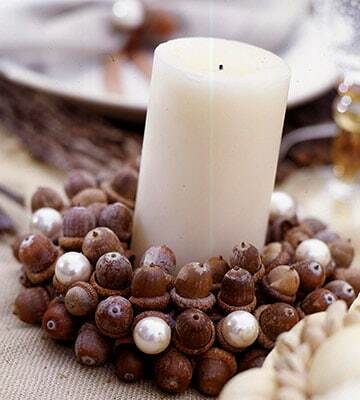 In the same vein as the prior idea, here is a wreath you can make out of acorns that you can use as a candle holder. What a gorgeous centerpiece this could be! Check out BHG.com for more information on this craft idea. My favorite part of this? How those awesome big pears that are attached totally bling out the entire wreath! Adorable! 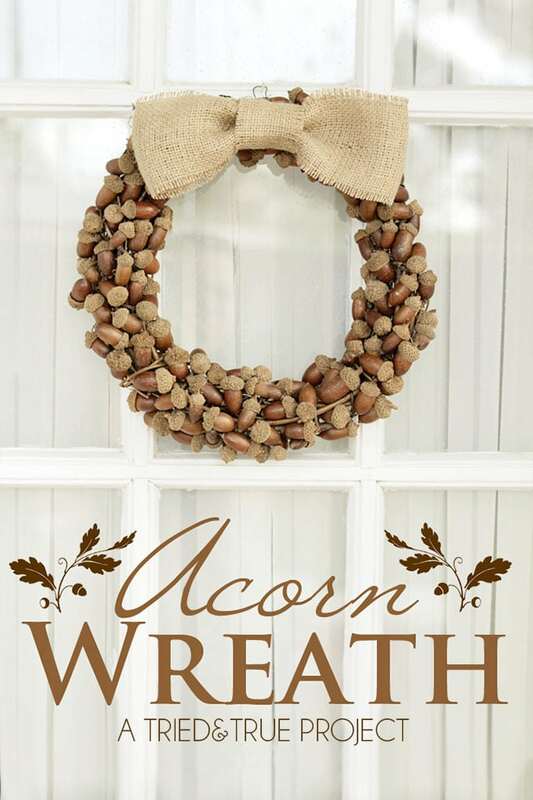 Since we’re on the topic of acorn wreaths, check out this great door wreath made of acorns and burlap. Found at TriedAndTrueBlog.com, this wreath is going to stand out and you can adorn it with anything you want to make it your own for your home! Check it out! OK, now this one just knocked my socks off and I swear, they are easier to make than it looks! 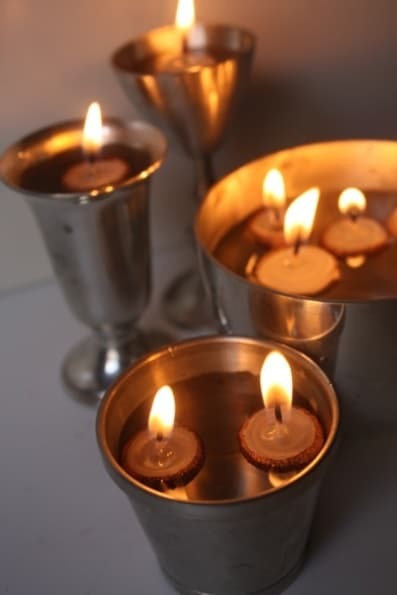 Check out the DIY instructions at ThinkCrafts.com and enjoy these Acorn Cap Candles all fall long. The company is going to be super impressed with this one when they pop over! 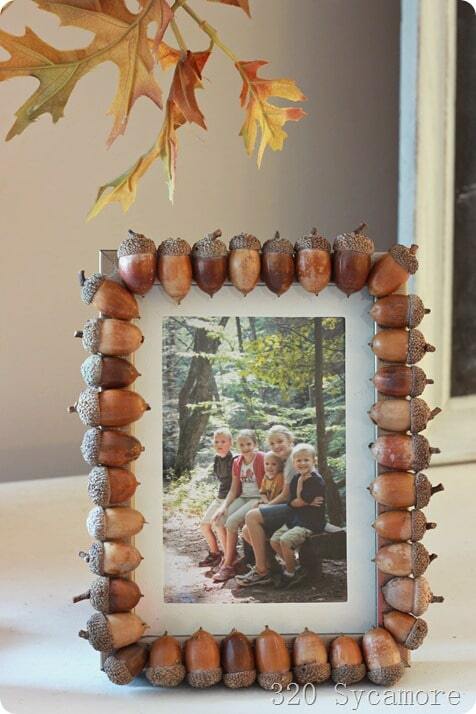 This Acorn DIY Frame can be customized to however you want to do it! Want more acorns? Go for it! Want them just on the corners? Make it your own! 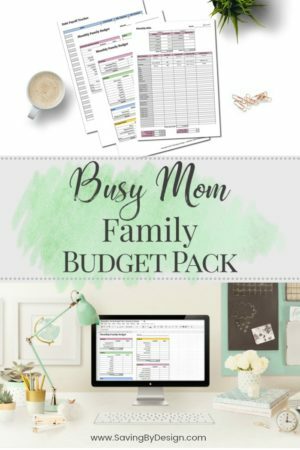 This idea was found over at 320SycamoreBlog.com and I love it! Find a cheap frame at the dollar store, or even repurpose some of those frames around the house that just don’t really fit in anywhere anymore. 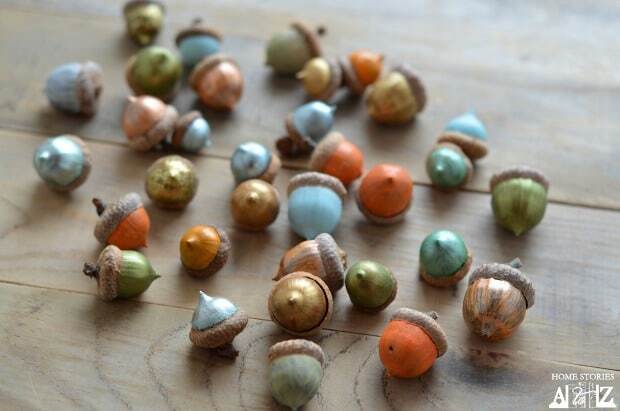 It’s one of the easy acorn crafts and a quick one, too! 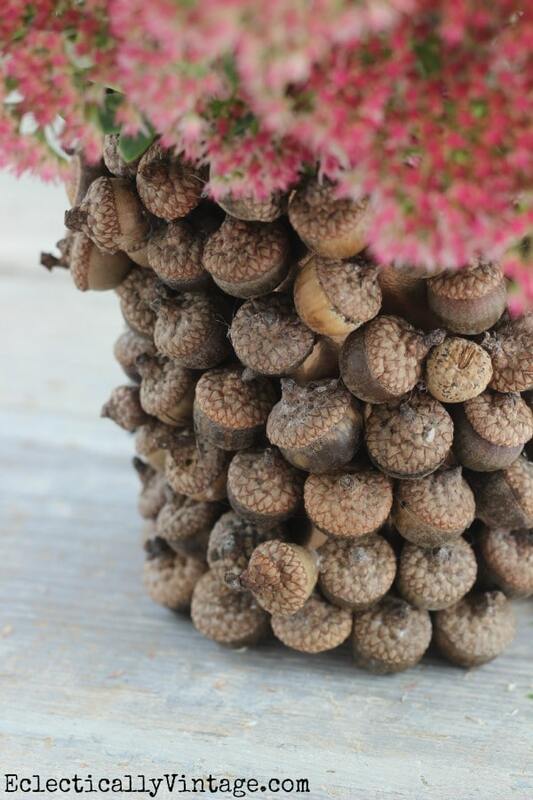 Here is another great Acorn adorned centerpiece that you can make very easily, which was found over at LiveLaughRowe.com! Grab some grape vines at a local winery (mine was more than happy to oblige) or they even sell these at craft stores now, too! For mine, I even added in some fake cranberries to get even more of a fall feel, as well! I’m a candle junkie, so when the weather turns cool, candles are everywhere in this home! 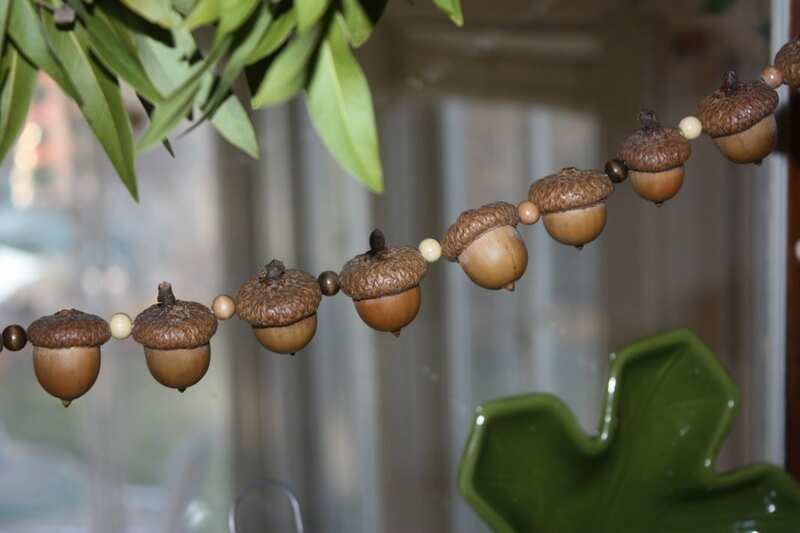 Acorn Garland…OMG! This may take a little time, but when I saw this idea over at TheJuise.BlogSpot.com, and saw that their kids were helping, I was all about making this our next fun family project for the upcoming fall! I can totally see this adorning the mantle, or even being part of my outside decor. I love it! You didn’t think I was going to make you look at all of these awesome DIY projects without including a little goody to make, right?!?! I admit, I made this for Thanksgiving last year and they were a HIT. Check out the EASY recipe over at SixInTheSuburbsBlog.BlogSpot.com. 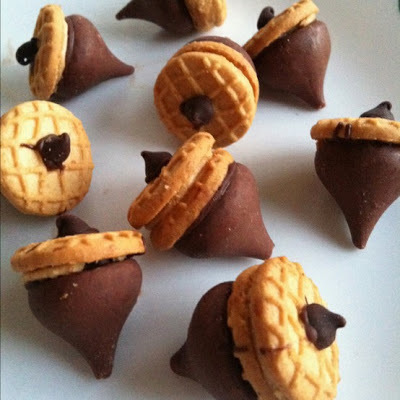 Chocolate Peanut Butter Acorn Treats will be dancing through your dreams after you make your first batch! Finally, an Acorn Vase that you can make by repurposing a vase in your home that you never use, or even by using an old coffee can! Nothing fancy needed! If you don’t want the vase color to show throw, spray paint it first. Add the acorns and voila! 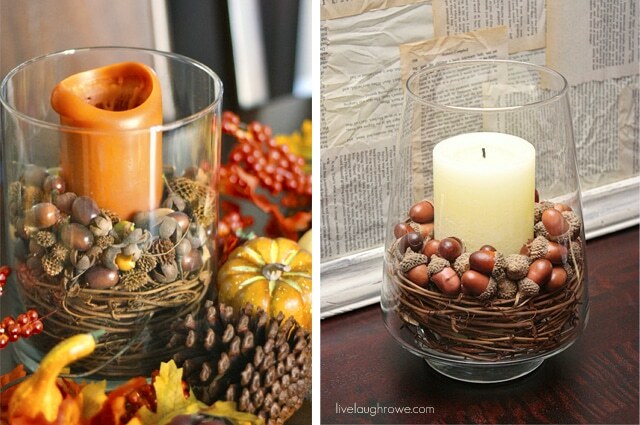 You have a great, frugal, fall decoration on your hands! Check out more over at EclecticallyVintage.com! Hopefully this gave you some great ideas to stay on budget, yet still make your home look SPECTACULAR this fall season. If you love DIY projects, these are right up your alley. I know I’m going to have fun working on these in the coming weeks and I can’t wait to see how everything turns out! Enjoy!